Zending functions as international headquarters. CSP co-operates with the offices of OostEuropa Zending in Belgium, Germany and England. The activities of these offices are co-ordinated by the office in the Netherlands. 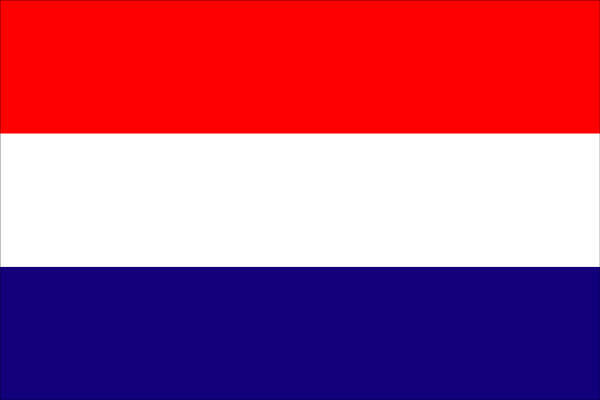 The flow of information and cash from the sponsoring departments in the above-mentioned countries runs via Child Sponsor Programme in the Netherlands.